It's nice to meet you! Please take a look around. 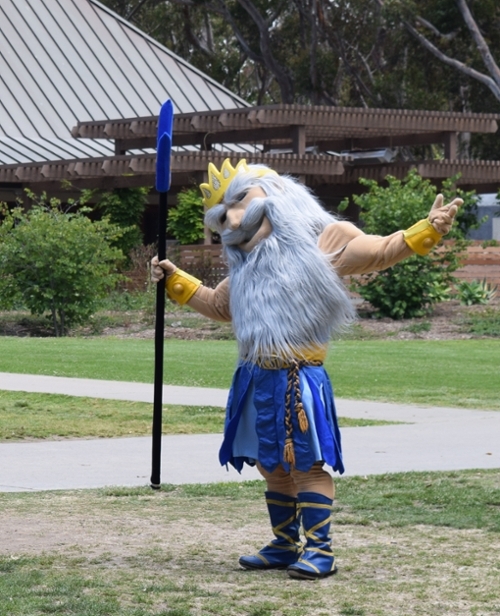 We have pages for both Freshmen and Transfers to try to help answer most of your questions; if there's something you can't find, you can always e-mail us at psycadvising@ucsd.edu! In general, students looking for careers as clinical or research psychologists should choose one of our Bachelor of Science degrees; students planning non-research careers may be best suited to our Bachelor of Arts degree. Our majors all have similar structure and Lower Division requirements. Most of our majors are flexibile enough that you can switch between them whenever you wish. Psychology majors are not capped or impacted, so if you change your mind, you won't fall behind. As a Psychology student at UC San Diego, you'll have the opportunity to explore experiences in and outside of the classroom. Our undergraduate students hold leadership positions throughout campus, study on five continents, present their research at scholarly conferences, gain transferable skills and experience, network with alumni, serve the community, get accepted into top graduate programs, and begin successful careers.